At Campbell Chiropractic, we realize you have many choices when choosing a Chiropractor. We are a team of professionals working together to assist you in reaching your health goals, whatever they are. Whether you've been injured, have an ongoing condition or are seeking a better quality of life through Chiropractic treatment, we will do everything we can to help you. 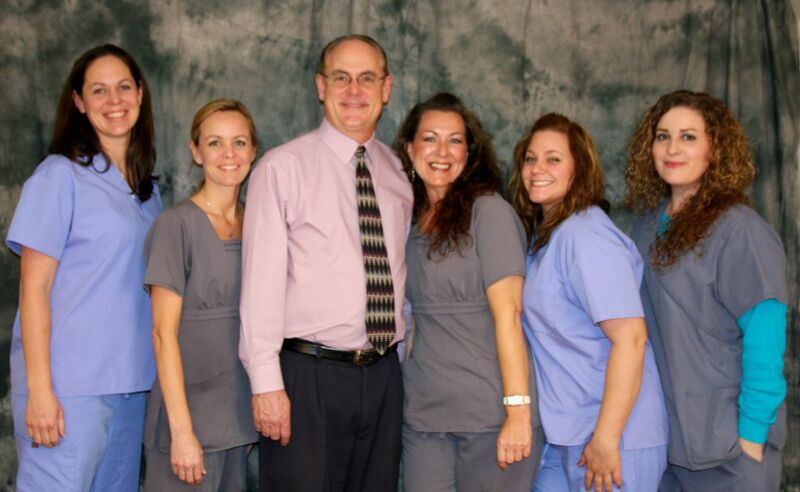 We pride ourselves on our patient interaction, bringing a warm, caring and personal touch to each of our patients. Thank you for taking the time to look over our website! If you any questions, please don't hesitate to give us a call. We hope to have the opportunity to help you meet your health goals!